While your healthy eating habits are commendable, sometimes a snack consisting of carrots and celery just doesn’t cut it. Let go of any guilt—it’s time to indulge. 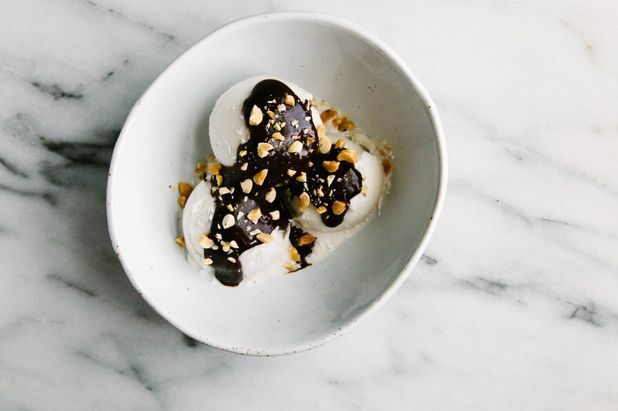 Here are five reasons why you should be picking up that ice cream spoon right now.